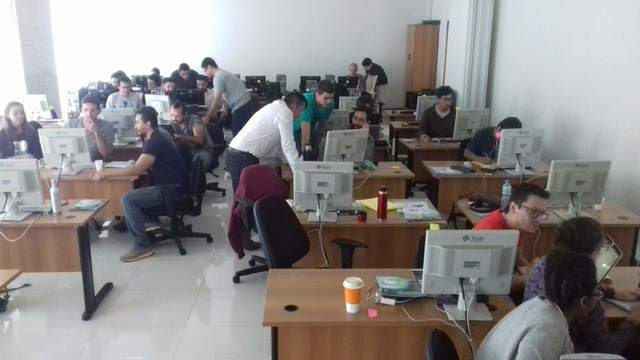 In 2018, the third year of activity, the CODATA-RDA Schools of Research Data Science expanded to five events, with foundational data training in Brisbane, Trieste, Kigali and São Paulo and advanced workshops in Trieste. 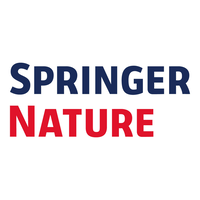 SpringerNature is a committed and generous supporter of this initiative and part of our collaboration is that participants in the schools have written blogs about their experiences which appear on the SpringerNature Data Dialogues. Three of these blogs relating to the São Paulo school in December 2018 have recently appeared. These are direct and transparent accounts from three student helpers involved in the São Paulo school. One of the approaches used by the initiative is to arrange for particularly able and enthusiastic students to return as student helpers: this provides invaluable assistance with pedagogy, enhances the experience of the returning student, helps build the social and skilled network around the schools, and creates a community of future instructors and hosts as the initiative expands. CODATA-RDA Research Data Science Summer School Trieste 2018. These student helpers are part of that human solution. Please follow the links below and enjoy! Attending the CODATA-RDA School in 2017 as a student was a breakthrough moment for me. This entry was posted in Uncategorized on January 30, 2019 by codata_blog.